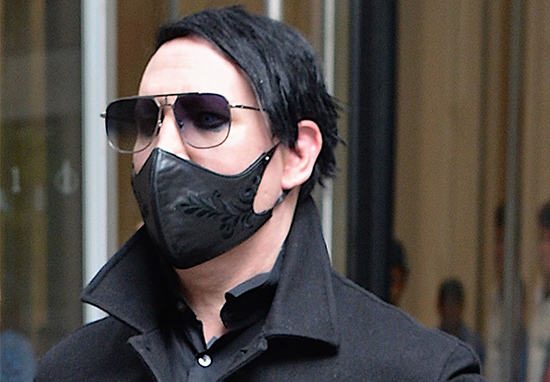 Marilyn Manson has returned to action on stage less than six months after being crushed by a stage prop but the King of Goths is apparently having a bit of a mare. Apparently, The Antichrist Superstar did something of a poor show this week in New York, delivering ‘inchorhernt rants’ to concerned fans. Manson was playing in Huntington, where he’s said to have got aggy with fans, rambling at them for a ‘lack of love’ among other beefs. Things apparently started off ‘with a bang’ but soon went down hill very quickly, the Independent reports. A couple songs in, he went into a conversation with the crowd about how much we loved him (or not). Asked for cheering and the usual rock star ego stuff. That’s fine, and everyone did their best to scream as long as we could. But once it got to be 10 minutes of begging for adoration and no music, I think we all started to realize something was wrong. 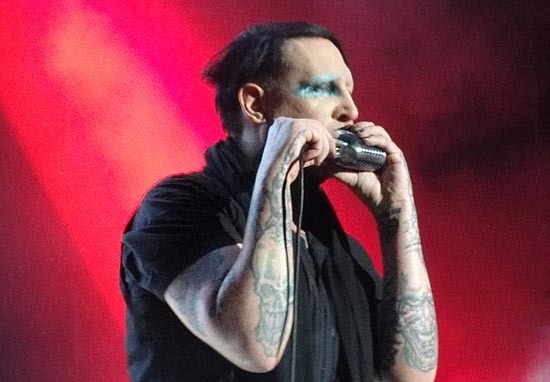 The set was allegedly all over place, with songs being drawn out while Manson complained to concert goers about a ‘lack of love’. While not entirely out of character for a man not exactly known for his sunny disposition, his live shows are known for packing punches of guttural energy. Unfortunately, in this case, the show didn’t go to plan. I really hope he gets help because what I witnessed was not good. It was the strangest, saddest and worst concert I’ve ever been to, and I’ve been to a lot. We hope you’re alright, Brian.